It's also a great time to of the year to visit many of the cultural festivals. 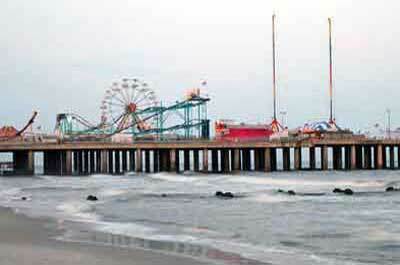 Jersey Shore Beaches - Information on the most popular Jersey Shore beaches. Includes fees, parking, rest rooms, more. 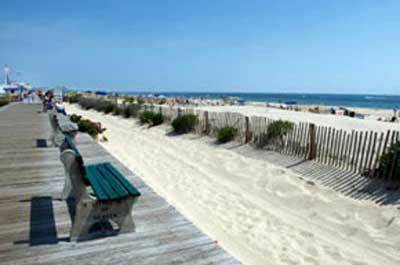 New Jersey beaches along the 127 miles of the Jersey shore are a natural landscape of beauty, clean ocean water, refreshing breezes and beautiful, white sandy beaches, making the Jersey Shore one of the most desired vacation destinations on the east coast. The beaches in Cape May County are especially known for their wide, fine, powdery sand, and are considered to be amongst the best beaches on the Atlantic coast. 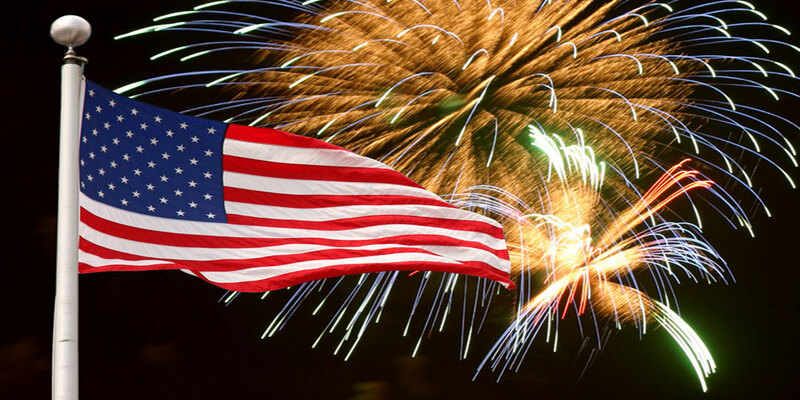 New Jersey has many spectacular fireworks demonstrations from many different vantage points including along the beaches and boardwalks, along river front's, and in small town communities. 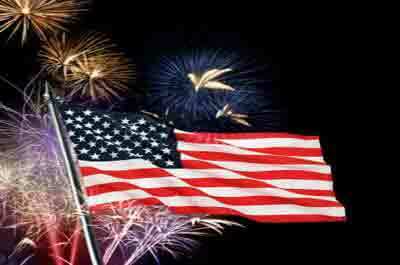 Check out the New Jersey Guide to Independence Day fireworks, parades and events. 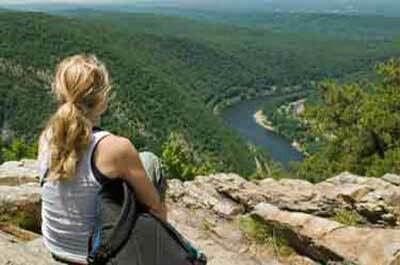 Discover the top NJ Amusement and Theme parks. 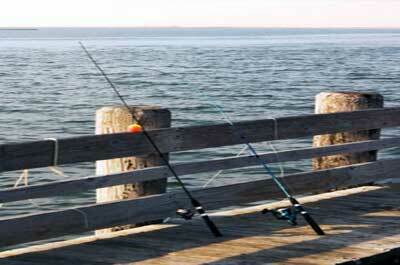 Summertime is for families and kids, couples and singles to enjoy a weekend getaway or vacation along the shore. 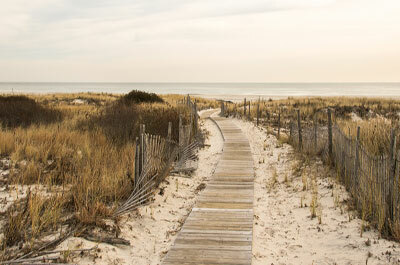 While they all have outstanding beaches, the destinations vary with activities from the charming, Victorian Cape May, exciting Point Pleasant Beach with Jenkinson's Pavilion, the family-oriented alcohol free town of Ocean City, the family oriented Wildwood with Doo Wop ambiance, and Seaside Heights with attractions for all ages. 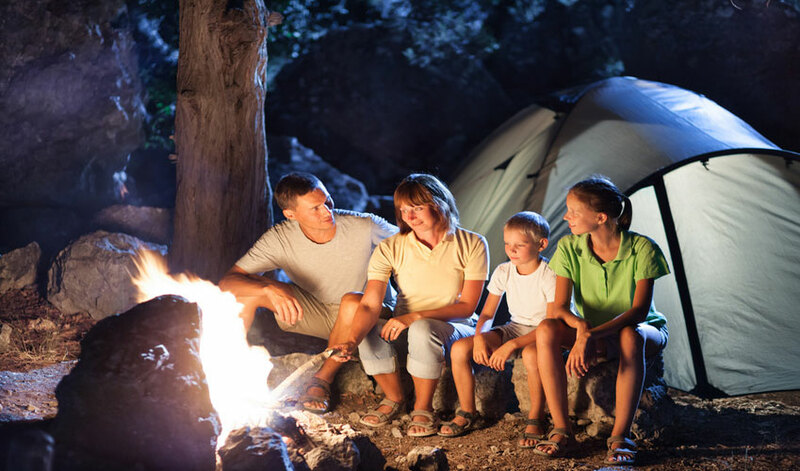 Camping at a private campground offers an excellent opportunity to enjoy nearby attractions on a modest budget. 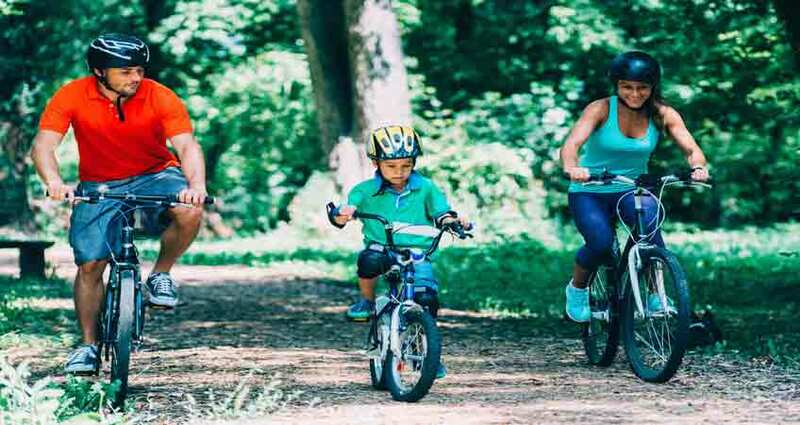 For those who prefer not to wander far from the camp grounds, many of them have extensive family recreational facilities on the grounds. 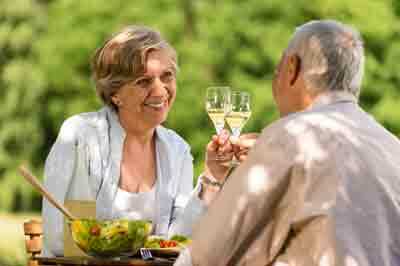 For others who enjoy a beer or glass of wine with their meal, they usually do not have restrictions onmoderate alcohol use. However, that does not mean that they will allow a large group with a keg party. with a scenic bike trip. 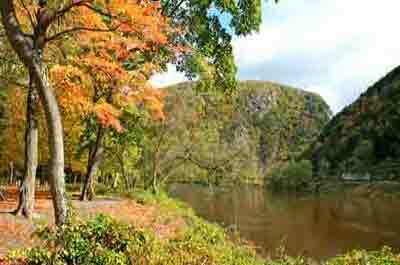 New Jersey has great terrain and scenery and offers a wide variety of trails for a wonderful cycling adventure for beginners to advanced cyclists. 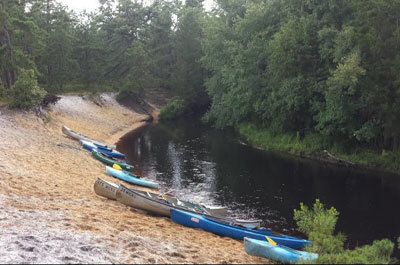 Many outdoor enthusiasts regard Pine Barrens canoing or paddling a kayak in the Pine Barrens as one of the best ways to experience the Pine lands up-close. A million-acres chunk of arid pine forests, cedar swamps, and twisty little rivers right in the middle where you can paddle for two days and not see a single house. Blueberry picking is a fun family activity and a great way to get fully ripened, tasty, and healthy blueberries. 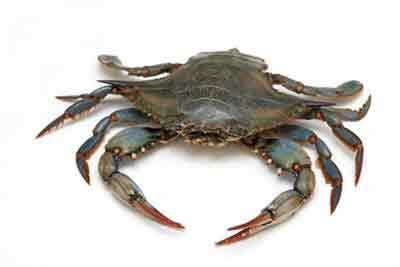 The blueberry is also the official state fruit of New Jersey, with the Garden State being the second-biggest producer of blueberries after Michigan. 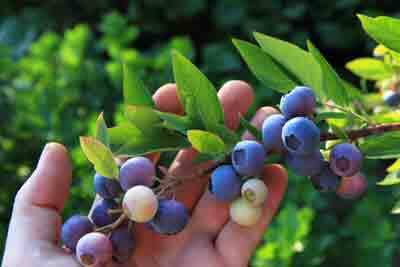 Most of the best blueberry picking farms are located in southern NJ in the Pine Barrens region. 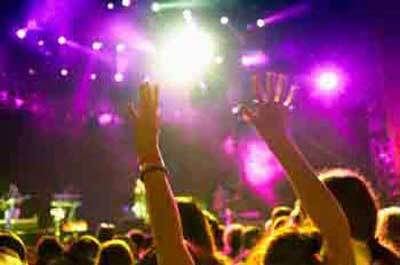 This weekend family festival is one of the largest summertime hot air balloon and music festivals in North America. 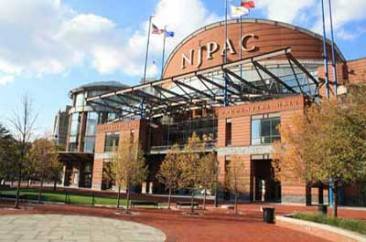 It holds the dual distinction of being a recipient of The New Jersey Governor's Award for Best Special Event, as well as being designated, for the 6th time, as a Top 100 Festival in North America by the American Bus Association.